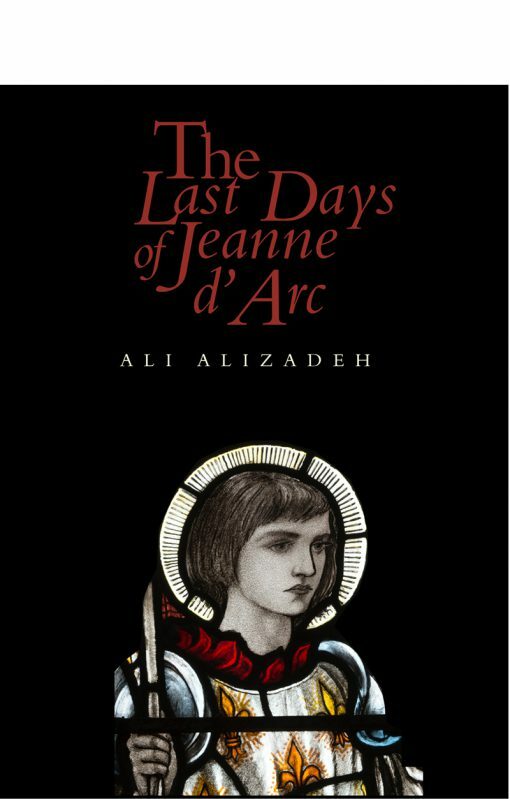 Much has been written about Joan of Arc or Jeanne d’Arc, but Ali Alizadeh approaches his subject with such a deep sense of Jeanne’s humanity and in such a rich, multifaceted way, that she seems an entirely new character. This Jeanne is both simple and deeply complex. The simplicity is because, at heart, Jeanne is just a frightened young girl whose voices have led her to a bloody battle followed by incarceration and vulnerability at the hands of her cruel English captors. The complexity comes from the out of sync time sequences and shifting points of view. Jeanne is her own narrator, moving between first and third person as she dictates her story to no one in her solitary confinement. Her voices move in and out of her head, and the story is developed through a series of narratives that don’t merge but instead give us a Jeanne that is both object and subject. The result is a tale that is humanising and deeply powerful, without losing any of the mystique associated with the historical character. Alizadeh’s scholarship is obvious as he traces the trajectory of the war and the political underpinnings as the English and French kings jockey for power at the expense of the common people who starve and suffer. The war progresses and Jeanne’s prowess and luck change history, even as she begins to question the brutality of the battlefield and the certainty of her destiny as she move towards inevitable death. The facts are engaging enough as a history, but Alizadeh’s portrait of a young women in love, coupled with his exploration of the patriarchal, uncertain nature of both historical account and memory (“Or does she?”) takes this story to a new level. Alizadeh’s Jeanne allows for the contradictions in the varied voices that are both inside and outside of his subject and also calls attention to the fact that narrative is something that is constructed rather than something inherent. Jeanne becomes a sympathetic and rich character that defies her many labels – heroine, villain, warrior, outcast, witch. 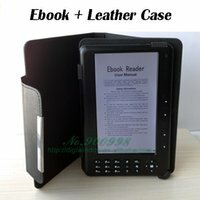 Alizadeh invites the reader to take her side, not in spite of her frailties, but because of them.